professional spray equipment in the United States. In this post we'll offer a little background information on our business, our crew, and our mission to show where we've come from and how we got to be the #1 choice for spray equipment. Sprayer Depot started out more than 45 years ago as a small business that specialized in lawn care and landscaping services. In 2009, the company opened the doors to our retail showroom. By the time we launched our online retail store we had expanded from a small lawn and landscaping business to the premium supplier of professional sprayers, parts and accessories for the pest control, lawn and landscape, golf and recreation, horticultural and agricultural industries. 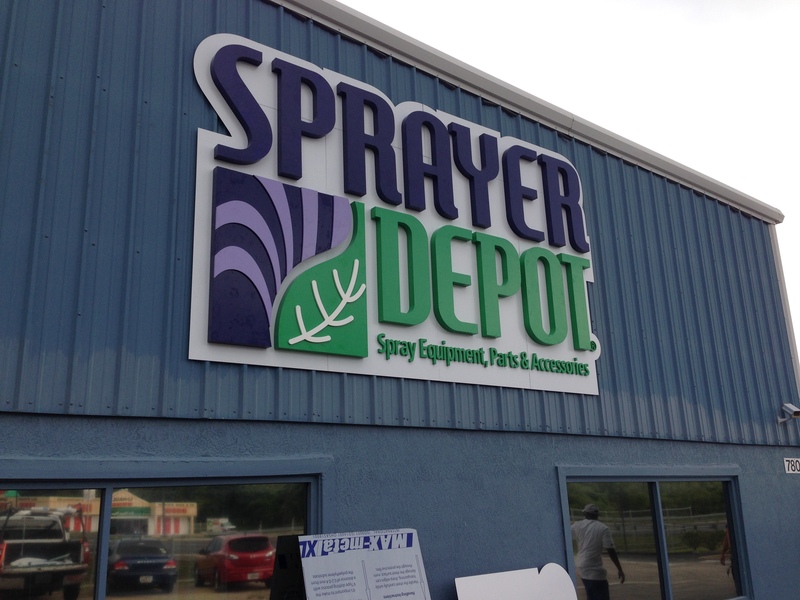 Sprayer Depot currently occupies a 23,000 square feet location at 7800 N. Orange Blossom Trail in Orlando, Florida, and even added a 7,000-square-foot shop that is dedicated to sprayer production and repair. 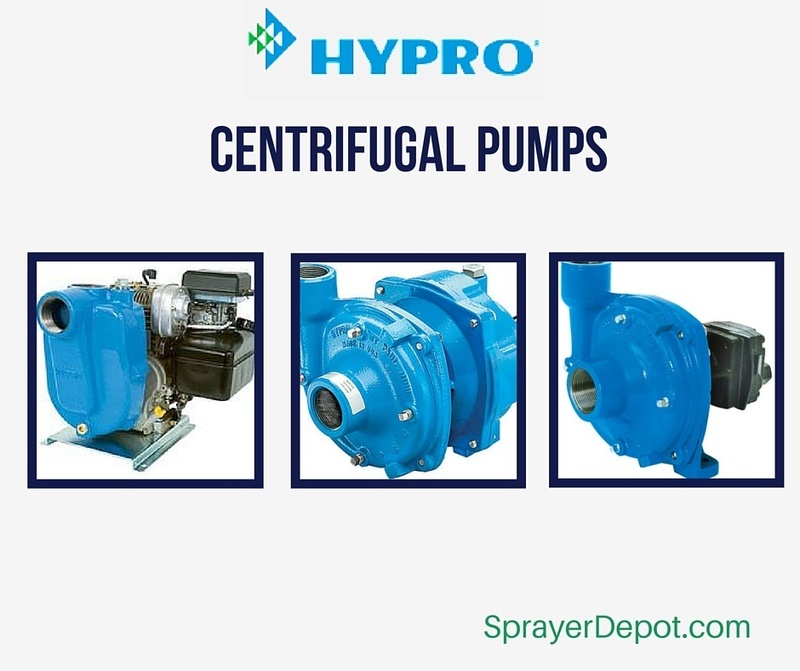 Our inventory is extensive and includes high quality and industry recognized brands such as Hypro, John Bean FMC, SHURflo and Kings Sprayers. We also offer same day shipping on orders placed by 5:00 p.m. (ET) and take special interest in the feedback and satisfaction of every customer. We maintain a consistently high BizRate customer satisfaction rating and a Net Promoter Score (NPS) that exceeds the industry average. We welcome all questions and comments and invite you to contact us with any product inquiries or technical questions. Thank you to all who have brought us to where we are today and to all our new customers, we welcome you to the Sprayer Depot family! 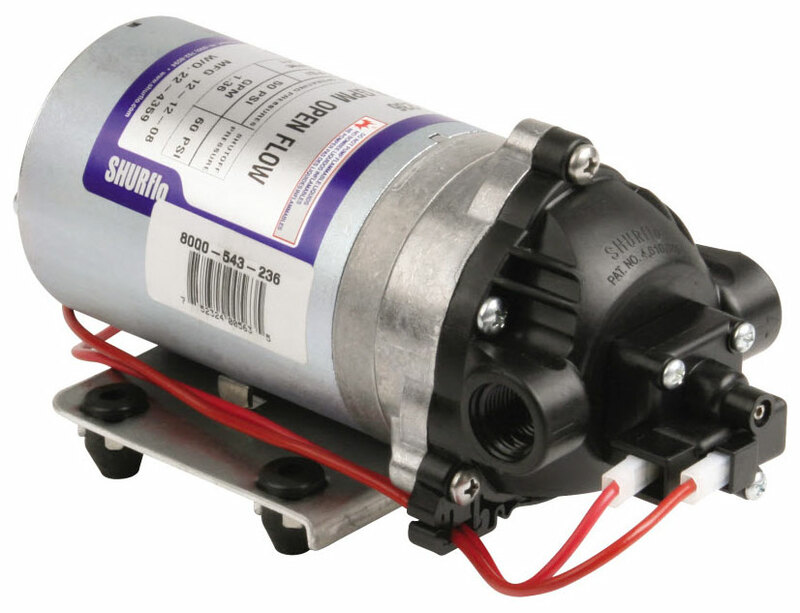 Whether you're storing your pump for an extended period of time, or storing your spray equipment for the winter, our friends at Pentair recommend the following procedures for storing Hypro or Shurflo brand pumps. In this post, we're providing Pentair's guidelines, broken down by pump type, along with everything you need to know to ensure your pump is ready for the next year.